Law 6: CONTEXT. 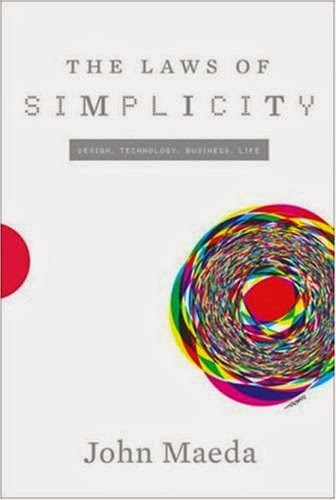 What lies in the periphery of simplicity is definitely not peripheral. REDUCE: Maeda offers a concise method for working with this law called SHE: shrink, hide and embody. Shrink consists in reducing the size, search the lightness and thinness. I think mind mapping approach also search the same thing by trying to gather essential information, reducing the sentences using keywords and replacing concepts by simple icons. Hide complexity: with a mind mapping software, each branch is expandable and can show complexity or hide it by keeping only the first levels. Embody: making perceive something unsaid, is a key aspect in mind mapping by creating a comprehensive, coherent and visual structure. This structure produces an overall image (the "big picture") that instills a message. That's why the overall appearance, the design of a mindmap is so important. ORGANIZE: Labeling ideas and grouping them by categories, prioritizing (hierarchical organization), represents a key skill to create mindmaps. 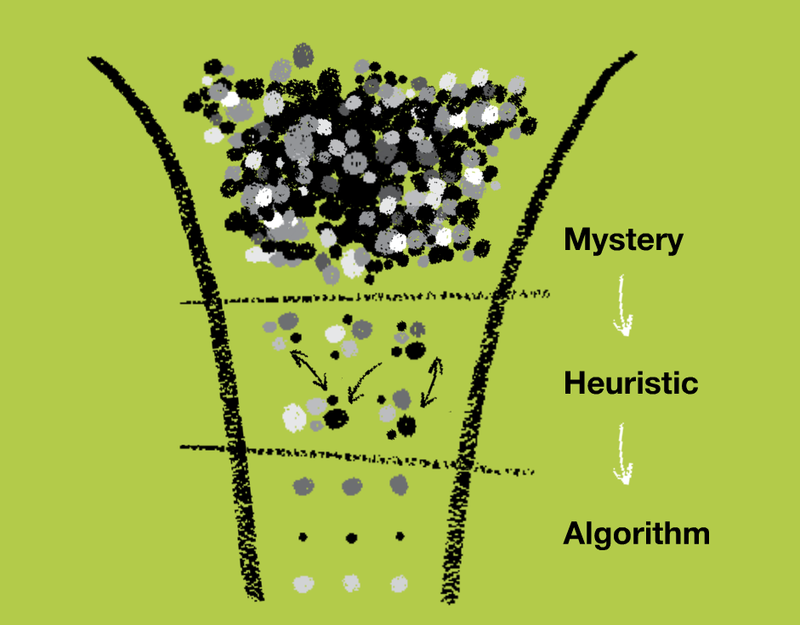 In Design Thinking, making things visual and tangible has an essential role. At the heart of the design method, during brainstorming sessions, drawing is a tool for dialogue, exchange and sharing creativity. 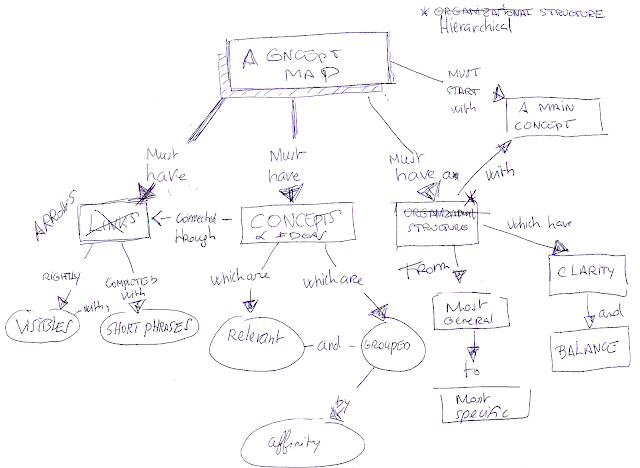 Designers also use Mind Mapping to represent the overall vision. Tim Brown, CEO and president of IDEO , drew the mindmap below in order to give an overview of it's book "Change by Design", it shows that one of the top thinkers in Design Thinking is using Mind Mapping Techniques.